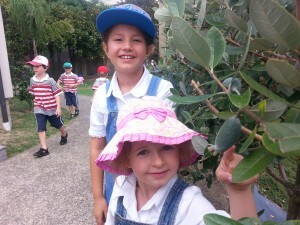 The students are enjoying crisp mornings and sunny breaks at school. 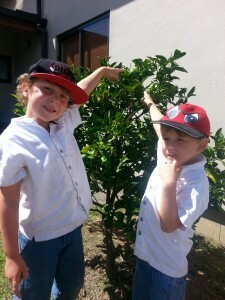 They have noticed new season fruit growing on the trees and are waiting patiently for them to ripen! 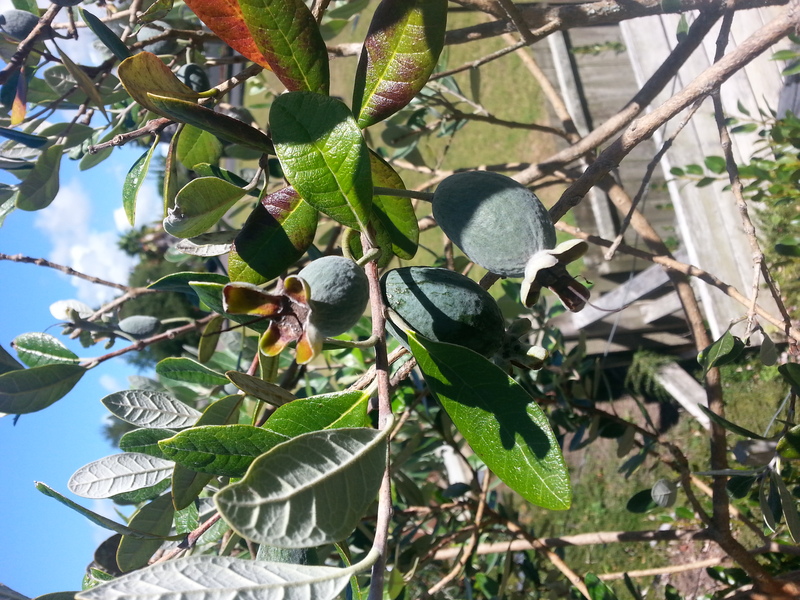 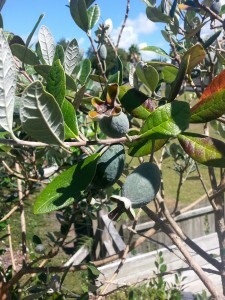 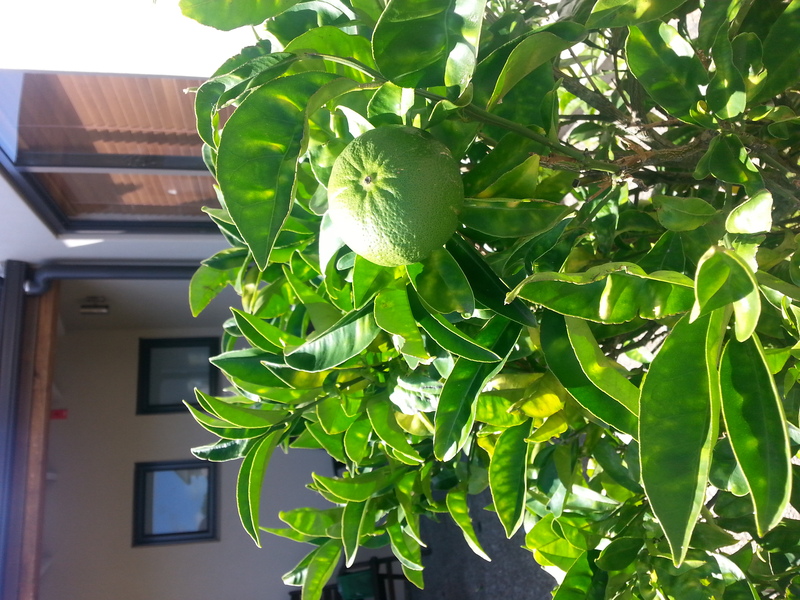 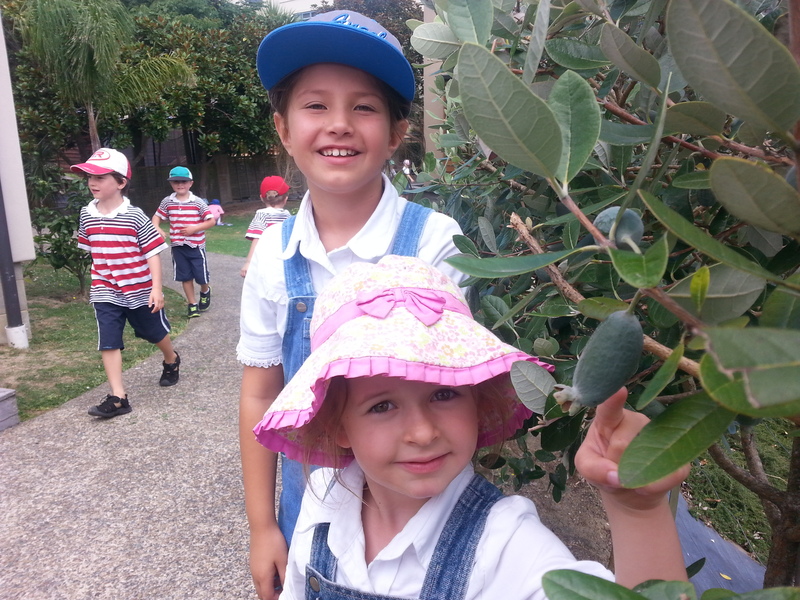 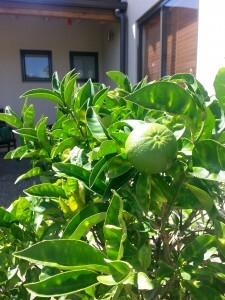 We have had apples and now waiting on oranges and feijoas – yummy!